Tomorrow, SAFE will be participating in an event hosted by Equestrian’s Institute called “Buy, Sell, or Lease your Horse”. 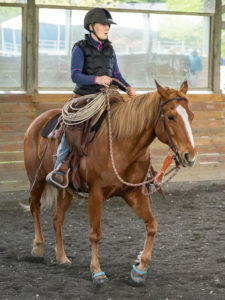 I will be speaking about the methods that SAFE uses to safely rehome our horses and protect them in the future, and about our SAFE‐Assisted Rehoming Program. The talk runs from 10:30–12:30 in Bellevue and the cost of the event for non‐EI members is $25. More information and to register for the event , click here. Join us February 13th 2011 10:30 am for our next E.I. Sunday Brunch Lecture at the Northwest Arts Center in Bellevue for a panel discussion on how to Buy, Sell, or Lease Your Horse. 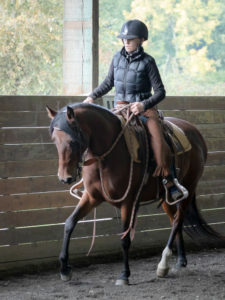 Learn smart strategies for connecting sellers and buyers, local vs national vs international horse sales, what is involved in buying & importing a horse from another country, how to negotiate good terms and price, what a pre‐purchase exam covers, what contracts to use, when a lease makes sense, and when to get some expert help. Bring your questions because we’ll have a Q & A session too! Snacks provided! This event is FREE to all current E.I. members, others pay $25 at the door cash or check. Guest panelists include Sonja Vracko, Wendy Meyers, and Rebecca Chatfield. Sonja is a well‐known clinician and USAE and CEF “S” Judge with deep experience in international horse sales. 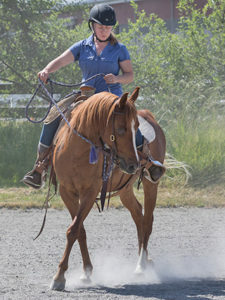 Wendy is a long‐time local dressage trainer with decades of experience helping amateur riders in the Pacific Northwest find their perfect match. Rebecca is the former owner of Simpatico Stables and Simpatico Sporthorse Sales, with experience buying & selling horses in all markets.